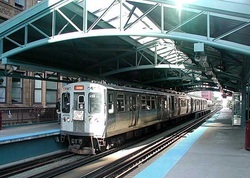 When visiting Chicago, the CTA or Chicago Transit Authority Trip Planner site has a well defined How-To Guide on everything there is to know to take the bus or the subway. You can also always contact their Customer Service center by e-mail. For information on directions or their schedules the phone number is 312-836-7000 and for the Hearing Impaired it is 312-836-4949. 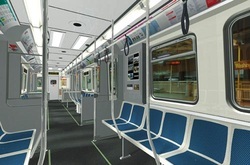 For information on buying the card or paying fares as well as lost and found and issues with the service, the phone number to call is the 1-888-your-cta (1-888-968-7282) and for the Hearing Impaired the number is 1-888-cta-tty1 (1-888-282-8891). Chicago, IL 60661 The Chicago Transit Authority Trip Planner site has a "Popular Destinations" section for Arts, Attractions, Concerts, Museums, Shopping, Sports and Transportation. 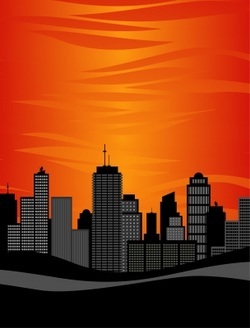 This section is very handy not only for Chicago residents but for all newcomers and vacation travelers to Chicago as it names some of the most visited and well-known locations in the city. Listed on the Chicago Transit Authority Trip Planner site are the 8 train lines with their various station stops and schedules. Anyone looking for a job, The Chicago Transit Authority has a Career section under the tab "About CTA". There, under Job Search, they list the various job categories available in either the city of Chicago or Skokie, Illinois. Resumes are posted on-line. If you are interested in becoming a Legal Extern, you can apply for the CTA Legal Extern Program thru them. 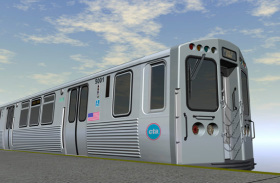 The CTA has a very competitive benefits program. With regards to Culture, it has a well diversified work force as well as Equal Employment Opportunity laws and guidelines.